RSM's Golf Blog: Time Flies When You’re Having Fun! It’s hard to believe it’s already been nearly a year since the last McGladrey Classic, and that the next event is less than two short months away! Time flies, doesn’t it? The McGladrey Classic staff is busy planning this year’s PGA TOUR tournament, and we’re looking forward to joining tens of thousands of golf enthusiasts at Sea Island in October (Oct. 20-26)! 3. Share with friends and receive additional entries. This week, Team McGladrey Member Zach Johnson is in New Jersey for the 2014 Barclays. Zach tees off at 12:55 p.m., ET from tee No. 1. The Golf Channel will be covering this tournament so be sure to tune in to watch the action! And, those behind a computer screen all day, don’t worry – Live@ is streaming the coverage as well. You can access that here. Best of luck, Zach! Once again, Team McGladrey Member Chris DiMarco is being featured on The Golf Channel’s Morning Drive. Chris will be talking about The Barclays, Rory McIlroy concerns, top golf courses in New Jersey and more. 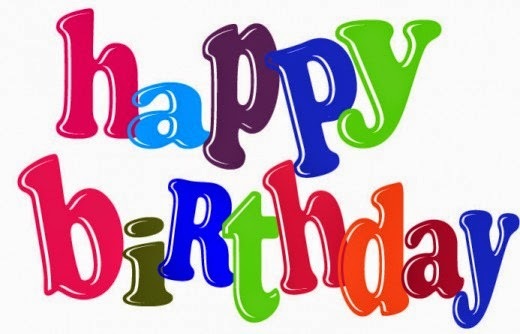 And while we’re talking about Chris, you might want to take a minute on Sat., Aug. 23 to wish him a happy birthday. You can connect with Chris on Twitter (@ChrisDiMarco) or on Facebook. You can also leave your birthday wishes for Chris here on our golf blog, and we’ll be sure to pass them along. Chris also participated in the ALS ice bucket challenge that has taken social media by storm! What an incredible way to bring awareness to this charitable organization. You can view Chris accepting the challenge on his Facebook page. To complete our updates on Team McGladrey, last week at the Wyndham Championship, Team McGladrey Member Davis Love III celebrated his 708th start! In a great PGA TOUR article, Davis talks about his career (this is his 29th PGA TOUR season) and how the game has evolved throughout the years. Take a few minutes to read, ‘Love: A lot has changed in 708 starts.’ We think you’ll like it. 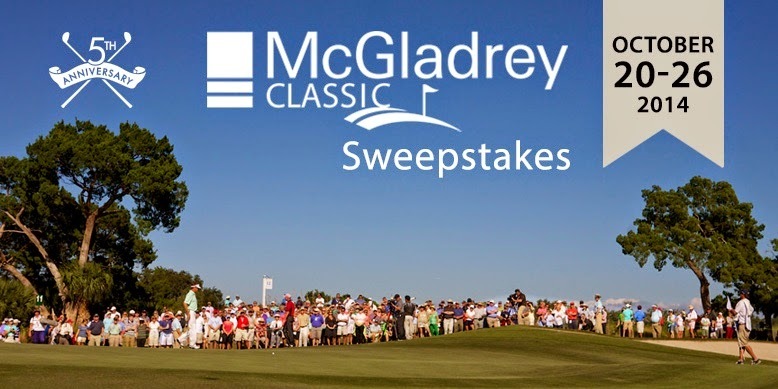 We’ll be back next week for more updates on Team McGladrey and The McGladrey Classic – our excitement about this year’s tournament continues to grow!